Taylor Shaw is a third generation legal firm which has been a trusted advisor to Canterbury individuals and businesses since 1933. 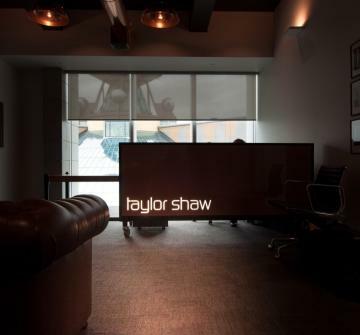 Taylor Shaw now also provides practical specialist advice to clients throughout New Zealand and internationally. As a firm we appreciate our history but are very focused on the future. We encompass a team approach with solution based outcomes for the benefit of our clients in an ever changing environment. The people at Taylor Shaw have extensive experience in a wide range of specialty areas. Taylor Shaw is well equipped and motivated to ensure the work we undertake is of the highest standard and delivers value to our clients.